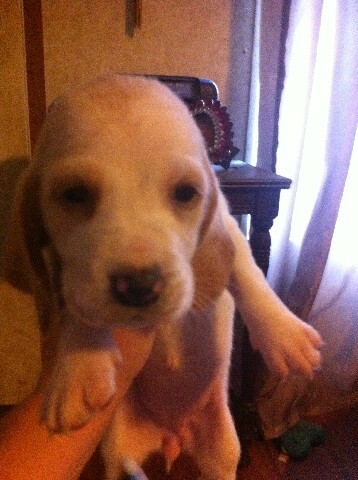 AKC Registered Basset Hound Puppies for sale. We have tri â€“ color, and lemon and white males, and females. We do NOT ship puppies. Subscribe to the Get San Antonio Pets newsletter. Be the first to find out about new Pets listings! Simply submit your email! © Get San Antonio Pets All Rights Reserved.